Need an. auto loan bad credit. instant approval? 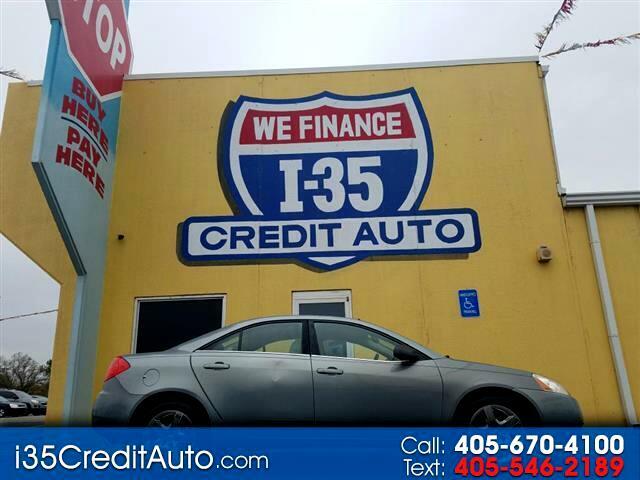 We DO NOT pull Credit & WE Finance what we Sell!